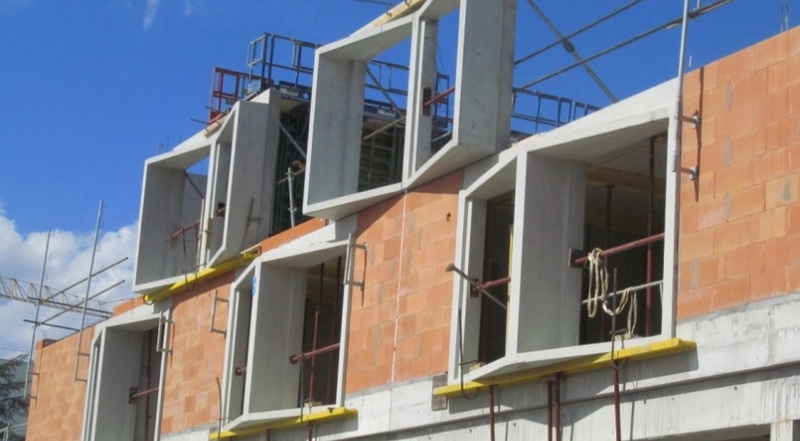 Farcimar provided a set of precast elements inserted in range “Non-Standard Products” for a work in the French market. This is located in Lormont, on the outskirts of Bordeaux and aims to build a student residence with a capacity of 101 rooms. Given the current paradigm, rehabilitation has become a reality in all sectors of construction. 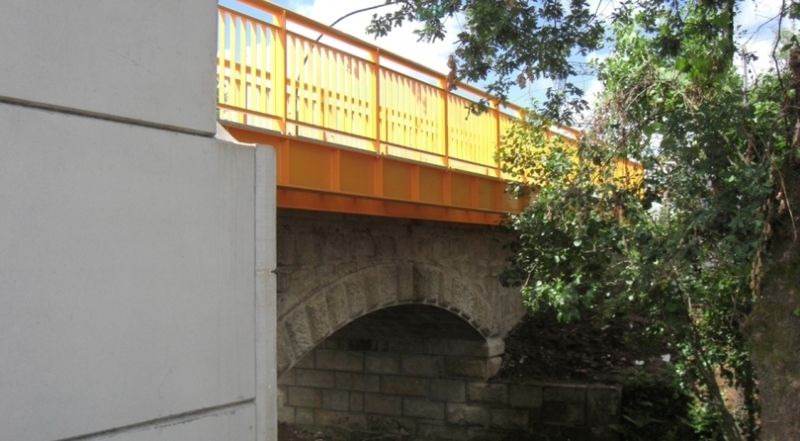 This type of interventions requires high levels of skills on the part of companies operating in these areas, so companies from Farcimar group in recent years, have come to specialize and equipped themselves with solutions and resources that enable them to make interventions in various areas of construction, including the upgrading / rehabilitation of Road and Rails infrastructure in particular works of art and drainage systems. 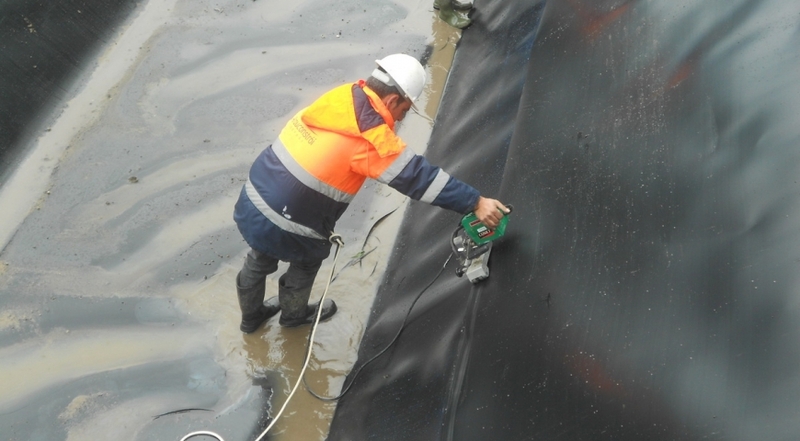 Arouconstroi, S.A. stands out increasingly as a reference company in the Portuguese market, in the application of geomembranes as a solution for sealing soils for environmental protection. The experienced teams and the modern equipment howned, combined with the growing expecialization in the field of all tasks associated with the handling and application of screens HDPE techniques now allow the Arouconstroi, SA face any kind of work at very competitive conditions. The requalification of the Pacos de Ferreira Stadium is arguably one of the reference works of the companies of Farcimar group. 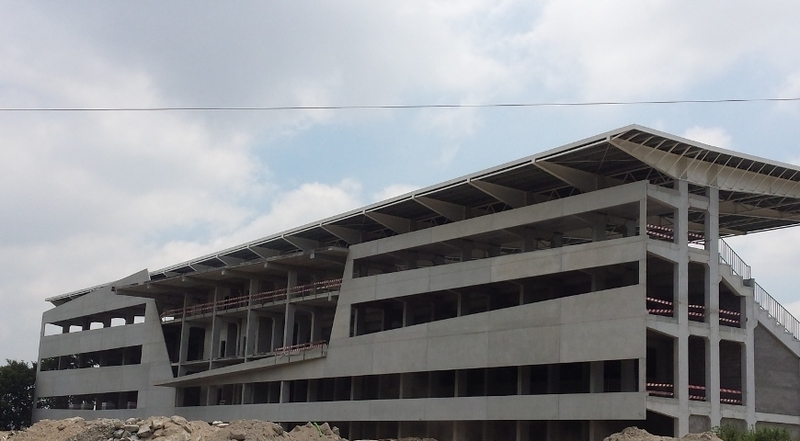 This work is in the specialization area of FARCIMAR, S.A. in the structural design and in implementation of precast solutions for stands. The intervention consisted in the implementation of a new building with stands, to north of the playing field and the broadening of the south bench.